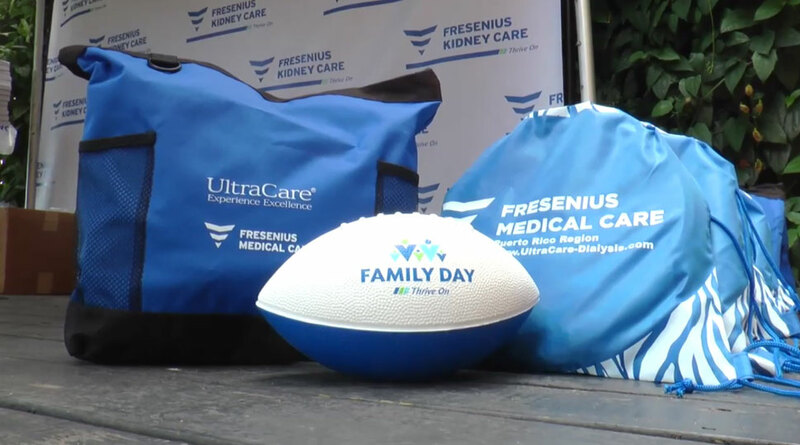 At Fresenius Medical Care, we’re passionate about our people, and we’re dedicated to showing them how much we appreciate all they do. 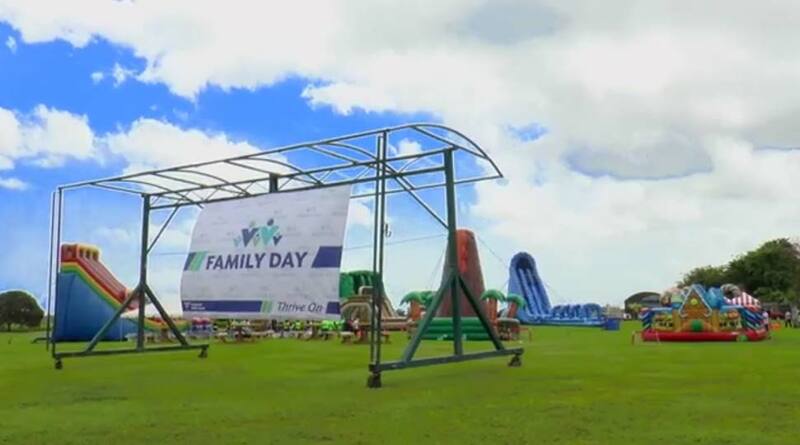 On May 27, our team in Puerto Rico held a family day to say “thank you” to our employees for their continued commitment to serving their patients and communities. 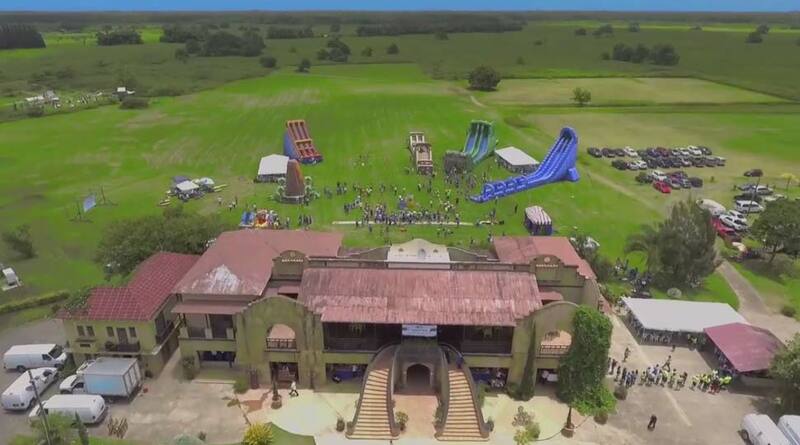 About 1,700 team members and their families attended the event, which featured an array of activities including bouncing houses, zip lines, tug-o-war and a dunking tank (with proceeds going to 2 non-profit renal support organizations). 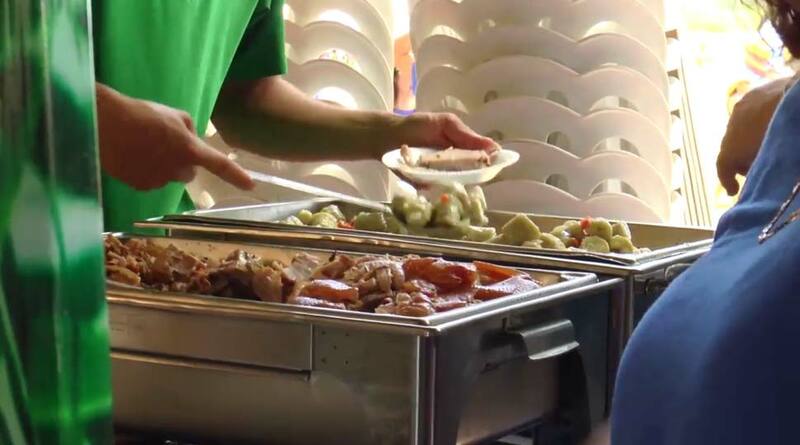 There was also plenty of food, music, dancing and more. Take a look at photos from the fun-filled day! 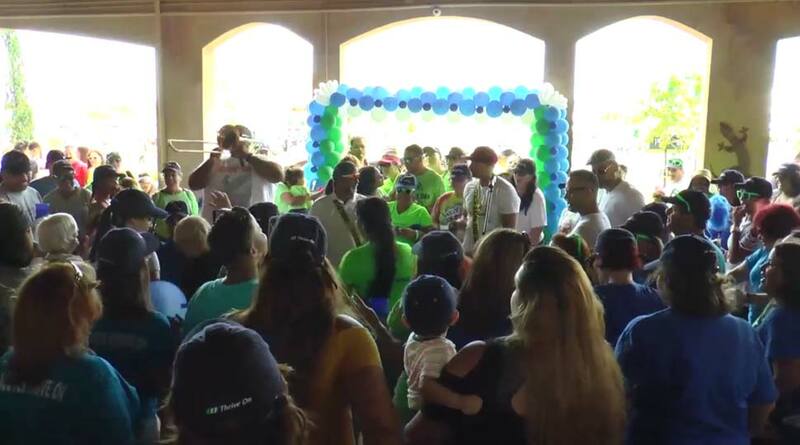 Fresenius Medical Care North America recently held Family Day to celebrate their employees. There was plenty of room for employees and their families to spread out and have fun. 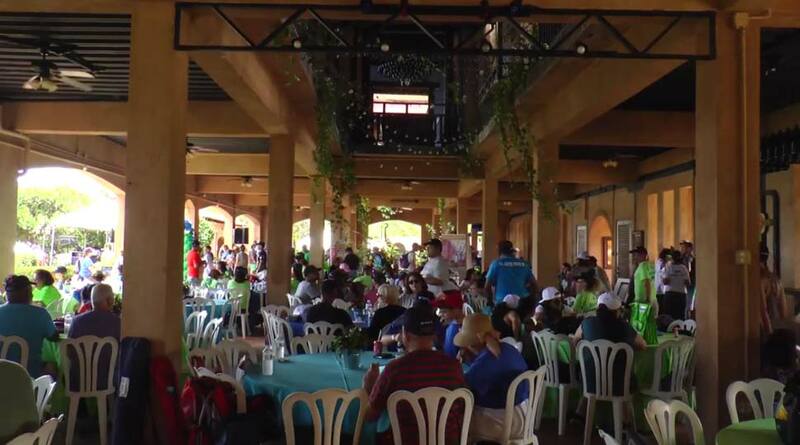 Families gathered together in the dining area to eat and socialize. 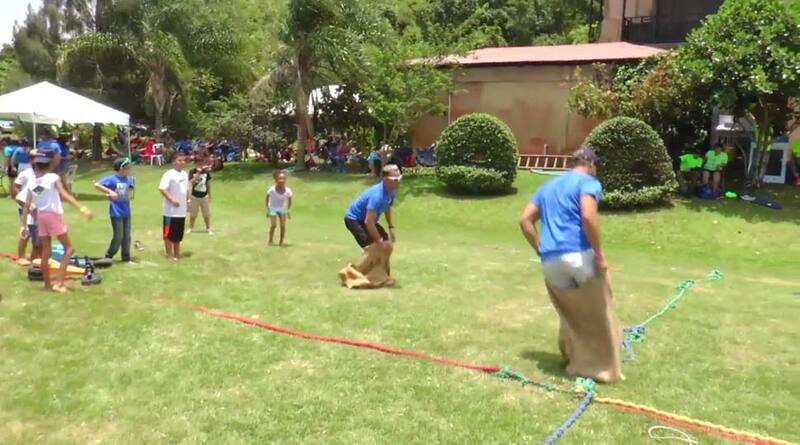 Games included tug-of-war, volleyball and potato sack races. 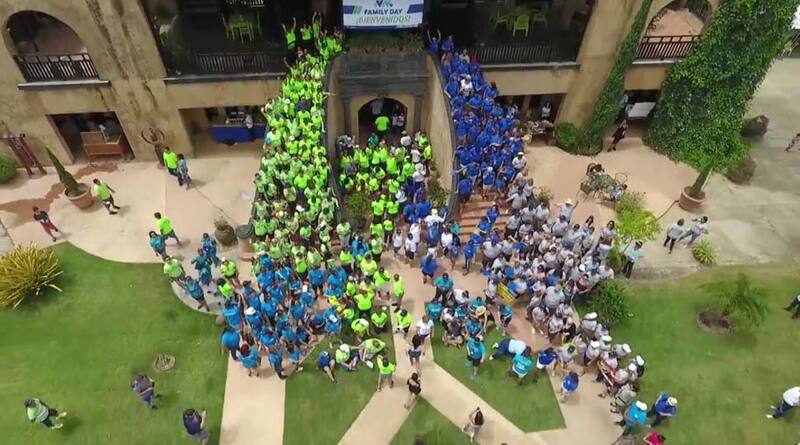 The FMCNA employees assembled for an aerial photo opportunity. Music and dancing was a big part of FMCNA’s Family Day. Families received fun giveaways, including bags, footballs sunglasses and more. 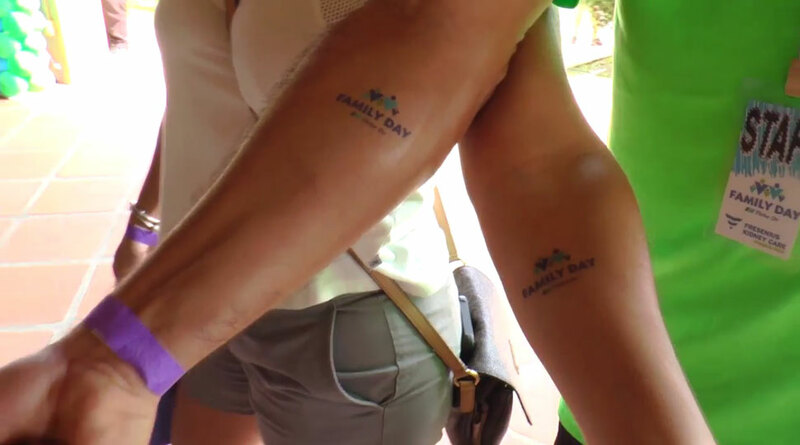 Two employees show their FMCNA pride with Family Day temporary tattoos. Are you looking for a one-of-a-kind career opportunity with an organization that truly cares about its employees? You don’t have to look any further. Make a difference and join the Fresenius Medical Care team today. Explore our openings today!